I Barbasse is a 17th-century farmhouse in the hills around Lake Garda offering panoramic views. 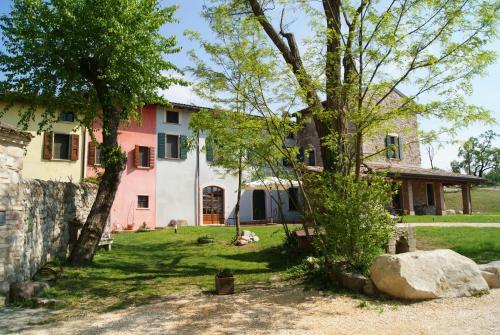 Just outside Monzambano, it offers a summer swimming pool and rustic apartments with antique furniture. Our Favorite Vacation Apartments on Lake Garda - In Italy Online. ... in the Italian traditional style with wooden ceilings and terracotta tiled floors. ... I Barbasse.